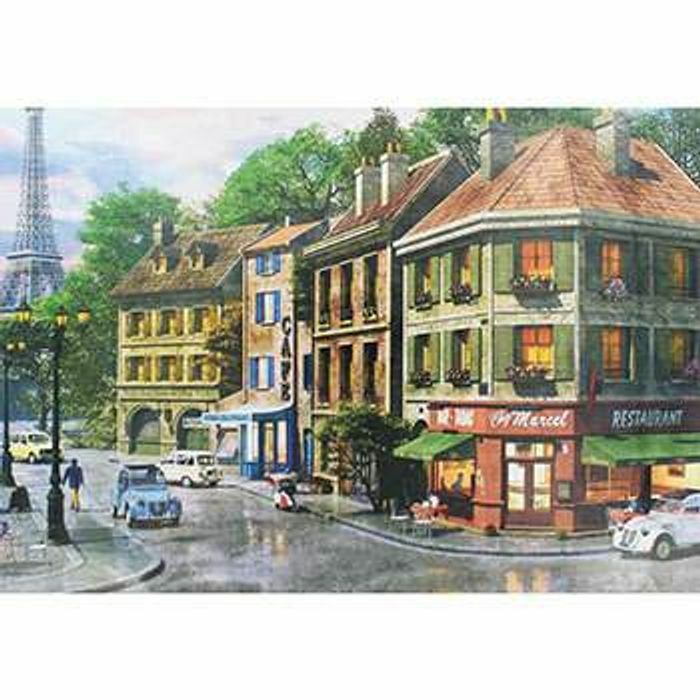 Enjoy piecing together the gorgeous 1000 piece jigsaw puzzle, depicting a spectacular image of a Paris Street. Beautifully finished and extremely high quality, this puzzle is sure to provide hours of fun for you and your family. I got those same jigsaw puzzle for my last birthday but there was 6000 elements It kept me busy for 3 weeks! Bet the jigsaw looked lovely when it was finished. Me and my dad love 's to do a jigsaw together. Will be getting one. And do it over the winter months. Thank you kamilasoon84 for sharing a great offer. Thanks for sharing! It's the best gift to give my little sister on her birthday.